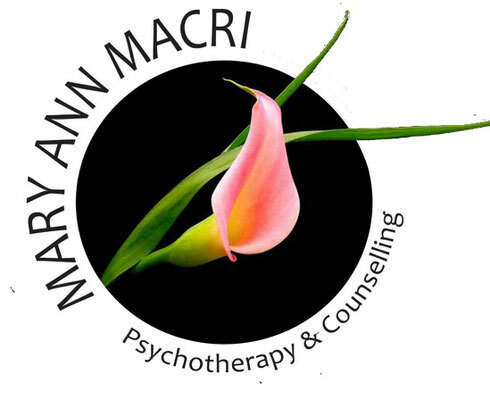 As a trained Body Psychotherapist, I will sometimes, with permission, incorporate touch, breathing and movement techniques to address a wide range of mental, physical and emotional concerns. Body memory is a controversial premise that infer that memories can actually be stored in your body. In my practice it has been evident that some difficult memories or traumas cannot be accessed through talk therapy but can often be released through skilled body psychotherapy. I gently incorporate body-centred practices when by-passing the intellect is needed to access deeply armoured feelings. I have also found it very useful in the treatment of addiction, substance abuse, anxiety and stress management. As a Reiki practitioner, I recognize that, we as human beings, are multi-dimensional and that our Auric field and Chakras frequently require balancing, clearing and protection. 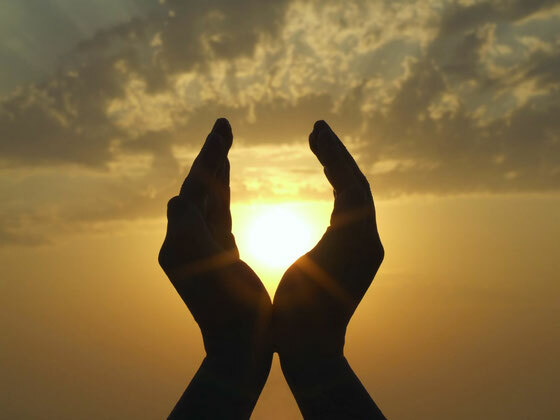 Using my intuition and clairvoyance, I will assess whether an energy healing will be beneficial. I use Reiki combined with Chakra Clearing and Chording techniques to release and balance the energy centres as needed.